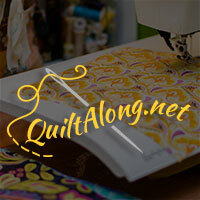 In this fun quilt along Rachel invited new and old quilters alike to join in. With instructions for making a baby, throw or twin size quilt along with the rest of the group this is a fun, perfect paced quilt along to finish just in time for the holiday season. 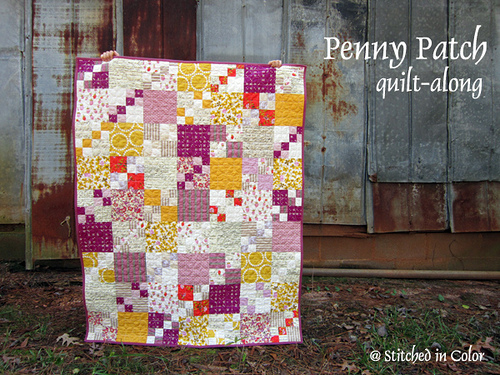 With detailed steps for pre-washing, cutting and in using this simple penny patch block Rachel makes this quilt along perfect for first time quilters too!